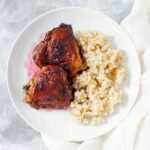 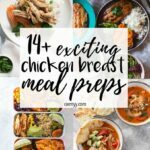 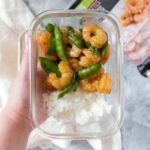 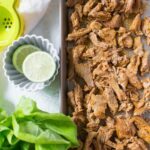 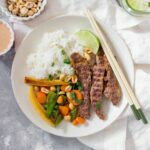 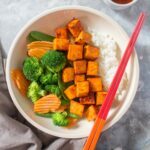 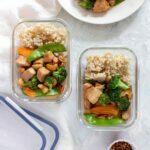 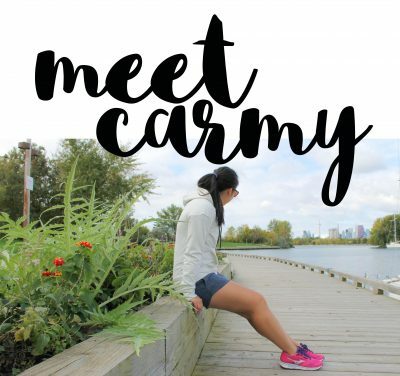 Here are some of my favourite meal prep recipes! 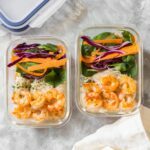 Meal prepping can help save time and money. 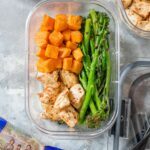 Keep in mind that there is no one way or method to meal prep "correctly", it's about what works best for you! 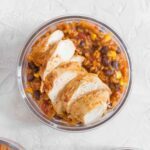 I hope you find these meal prep recipes helpful and delicious.